No matter the star quality of the names associated with The Frogs – Meryl Streep and Sigourney Weaver were in the original student company who performed it in a Yale swimming pool in 1974, Nathan Lane was one of the co-writers who expanded it for a Broadway run in 2004 – but there’s no escaping the fact that it is one of Sondheim’s rarely performed musicals. It’s a descriptor that rightly causes a deal of trepidation – more often than not there’s a good reason that works collect dust on the shelf and the hunt for worthy rediscoveries only rarely turns up a diamond. “I’m halfway up a tree and completely in a jam. 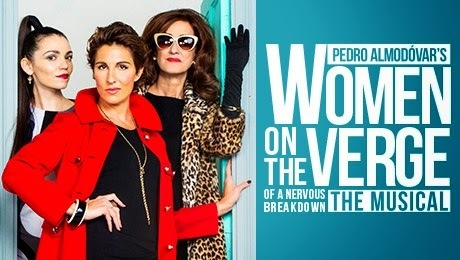 After the abortive first run on Broadway, dubbed “a very expensive out-of-town try-out” by composer David Yazbek, a reconceived version of Women on the Verge of a Nervous Breakdown made its way to the West End in early 2015 but it only managed the same 4 months of a run there before closing in ignominy once again. Some things just aren’t meant to be it would seem. 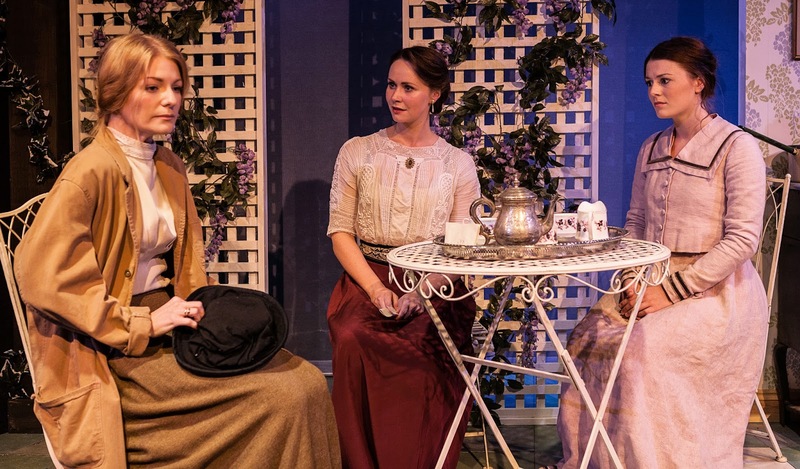 The Broadway production of Women on the Verge of a Nervous Breakdown was less than a stellar success so it is little surprise that it is a majorly reworked version of the show that has opened at the Playhouse Theatre four years later. But even after all the reconstruction and renovation that has been done to Jeffrey Lane’s book and David Yazbek’s score, it is hard to feel that director Bartlett Sher has really nailed it here either. You don’t get many hostage stories in musical theatre so the allure of the Finborough’s Hostage Song was one that proved intriguingly strong, sufficiently so to overcome my natural antipathy to anything that describes itself as an indie rock musical. 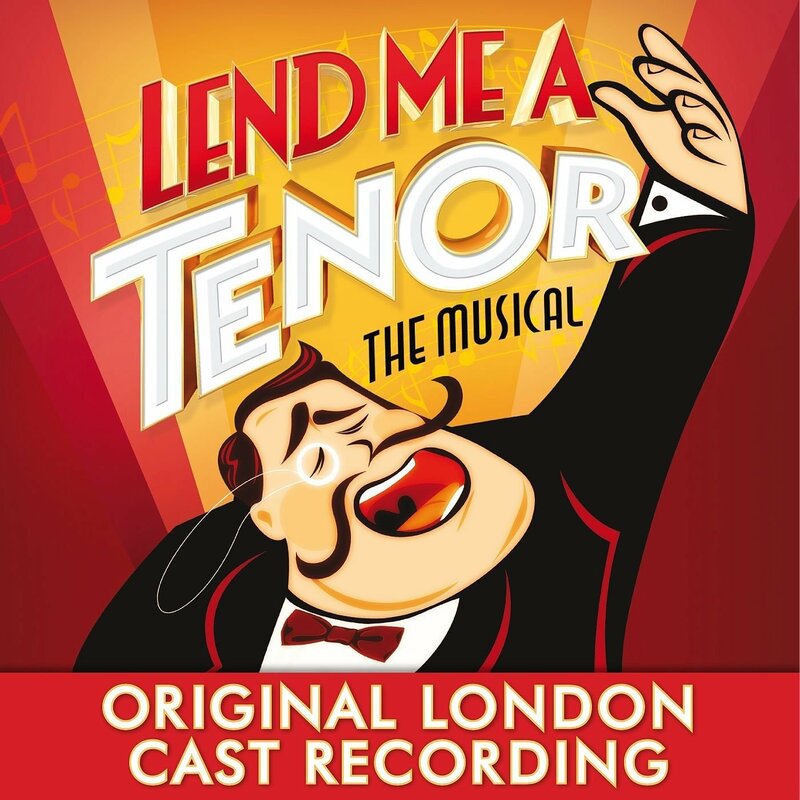 But though the band onstage is full of boys dressed in black who look like they need a pie, the music of composer and lyricist Kyle Jarrow, in conjunction with Clay McLeod Chapman’s abstract book, makes for a pleasingly different piece of musical theatre. 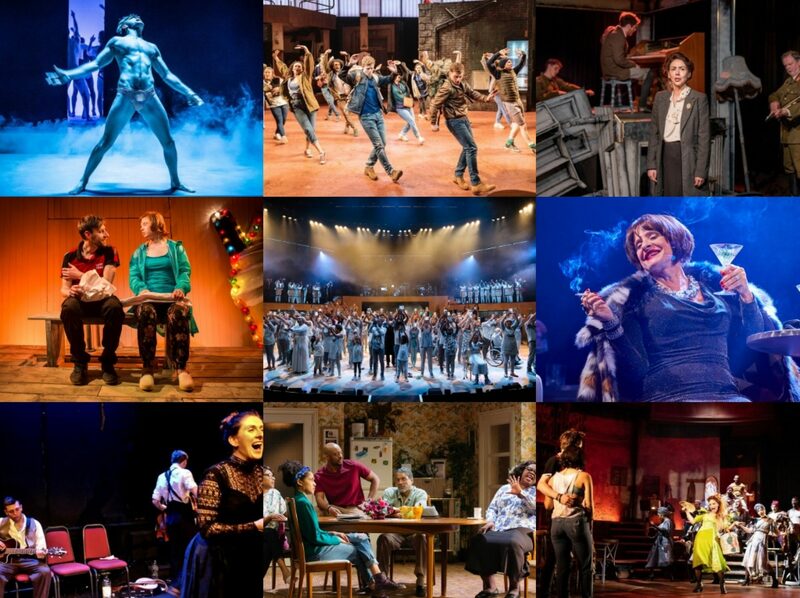 In a musical theatre landscape that often seems risk-averse when it comes to new writing, even in the face of the recent efforts of old hands Andrew Lloyd-Webber and Tim Rice both closing early, it is always pleasing to hear new voices being championed. And that is exactly what producer Neil Marcus did in securing idiosyncratic British singer-songwriter Gwyneth Herbert to write the music and lyrics for The A-Z of Mrs P, along with Diane Samuels for the book. 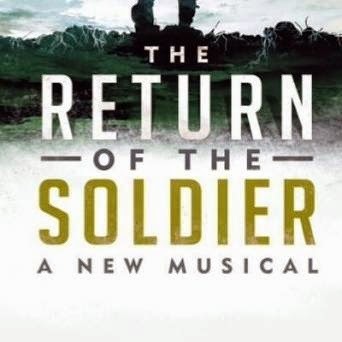 The show recently premiered at the Southwark Playhouse in a production directed by Sam Buntrock, and the soundtrack has now been released by SimG Productions.